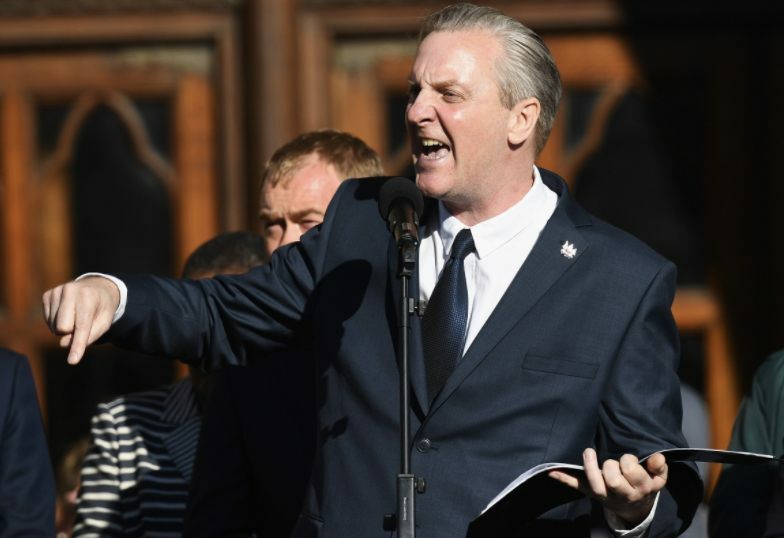 Push yourself up in bed, plug in your headphones and listen to Poet Tony Walsh of Manchester underline the courage and spirit of a city and nation during incredibly hard times and unspeakable tragedy. Video below. This is the place Then put your pants on one leg at a time, just like everyone else in Manchester today and go and give a little extra effort in their honor.